Please take care to read all of the information in the listing before purchasing our products. Please be sure to check your shipping address before proceeding to checkout. We cannot be responsible for packages delivered incorrectly or lost due to incorrect or incomplete shipping information provided by a customer. 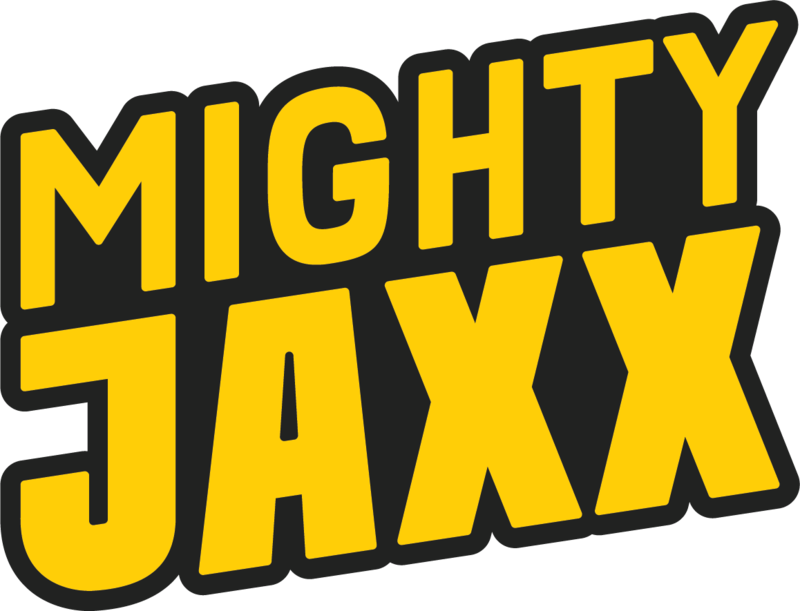 Of course, if you have received an incorrect item, please contact us (help@mightyjaxx.com) immediately with your order number and photo evidence (i.e. images of the product itself as well as the barcode on its packaging). We apologize that sometimes human errors do occur with our logistics partner and we will do our best to rectify the issue for you as soon as possible. Any return requests after 7 days upon receipt of the incorrect item will not be entertained. Please also note that we will not accept any returned products without a prior written consent from us.